This was taken a coupe of weeks ago at the farmer’s market in Lebanon, NH. 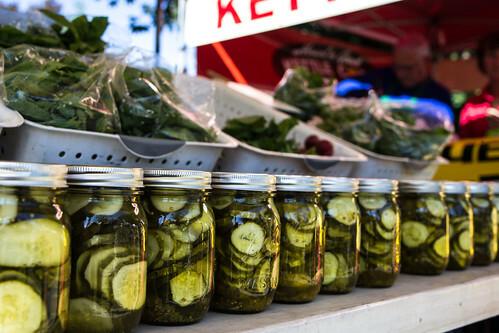 I bought a jar of dill pickles and can attest to their fine-ness. 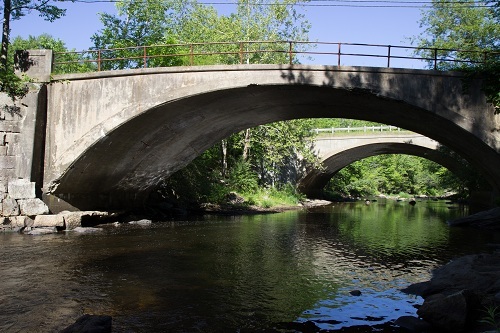 This entry was posted in new hampshire, photography and tagged jar, lebanon, market, pickle on June 30, 2014 by milfordstreet. This is the last of the shots from the editing session with our photo group. The original shot is below. Also, a couple of people yesterday commented on the realism that I like to create vs. the otherworldly look some people strive to achieve. The final shot below is more otherworldly in nature and is an effect with these woodland shots that our instructor calls “The Shire”. It is included just for fun. – A custom white balance was created, though I’m not sure why. I may have hit the slider by mistake and not put it all the way back. 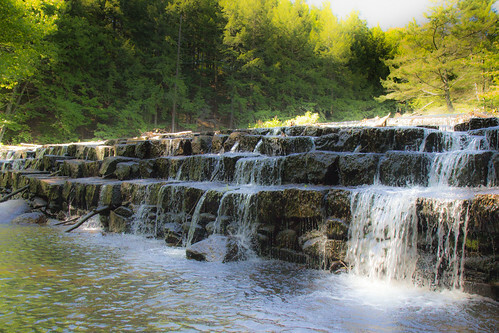 – A graduated filter was employed to reduce the over exposure on the top. Even after this was done, the tree and foliage on the far right was still over exposed, so a radial filter was used to decrease the exposure on this area. 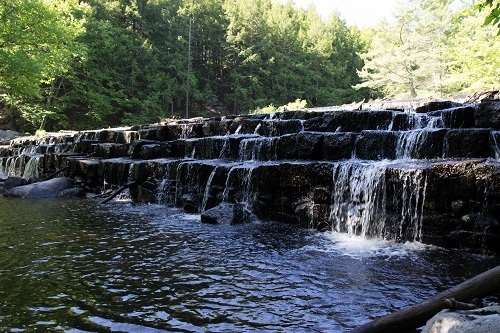 I considered using the same technique to decrease the exposure of a section of waterfall but decided not to. To get the shire effect, turn the clarity all the way down. 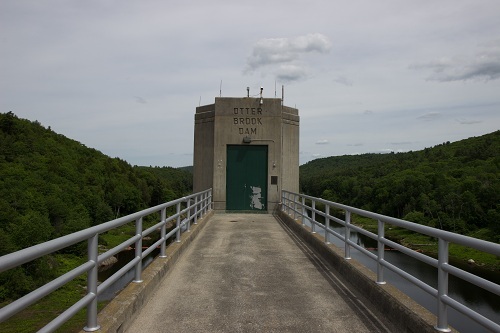 This entry was posted in new hampshire, photography, Uncategorized and tagged dam, shire, watrfall, woods on June 29, 2014 by milfordstreet. On our recent group shoot, we stumbled on this dam and recreation area. It was one of those situations where you’re looking for one thing and find another. We entered below the damn and “wandered” up an access road to the top of the damn. The shot out of the camera was not terrible, but the trees were a bit dark and the overall look was somewhat flat. (See below for the original shot). The instructor showed us how he edited it and he made it look a bit other worldly. I wanted the more realistic shot that you see above. 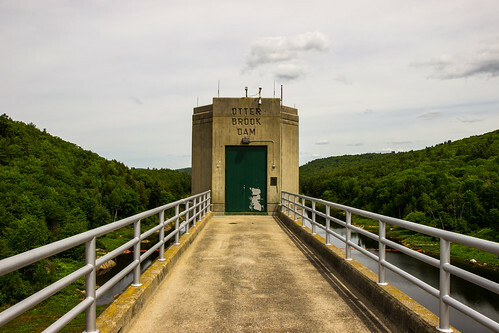 This entry was posted in new hampshire, photography and tagged brook, concrete, dam, lightroom, otter on June 28, 2014 by milfordstreet. 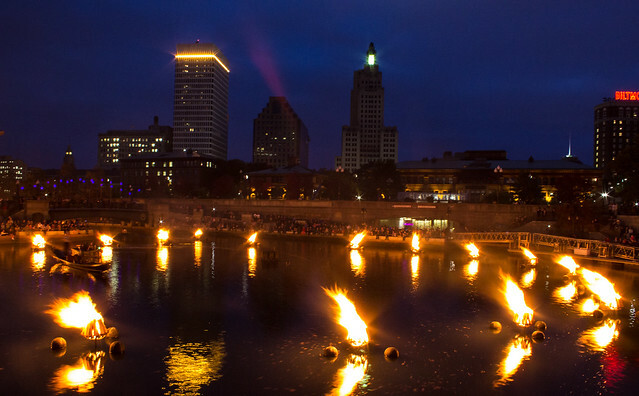 From Waterfire in Providence, Rhode Island. This entry was posted in challenges and tagged contrast, fire, postaday, providence, water, waterfire on June 27, 2014 by milfordstreet. Yesterday, I mentioned that after our monthly photo shoot our photo group had a very helpful editing session that rendered so-so photos into something worth sharing on my blog. Our instructor is really very creative and skilled. This is the second shot. There was a request to also show the original photo. It is below. 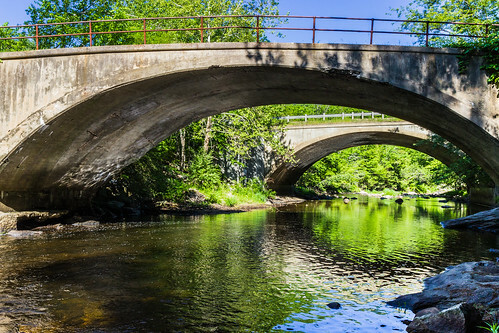 This entry was posted in new hampshire, photography and tagged bridge, edit, lightroom, river on June 27, 2014 by milfordstreet. Since January, I’ve been participating in monthly shoots and editing sessions at the photo studio where I take classes. One Sunday each month, we go out on a shoot. Two weeks later, we gather on a Monday night to edit as a group, using either Lightroom or Photoshop. This past month, we did a nature drive on a sunny, hazy day. The photos coming straight from the camera were not impressive. Monday, we had the editing session. The instructor spent the first hour going over strategies and techniques for editing these types of shots. In the second hour, he gave us feedback as we edited our photos. The results were quite striking. Over the next few days, I’ll share some of the photos I edited that evening. 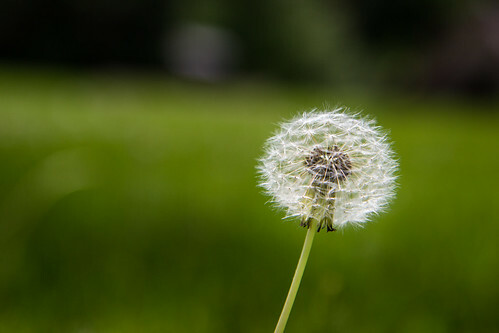 This entry was posted in new hampshire, photography and tagged dandelion on June 26, 2014 by milfordstreet. What a perfect morning for a hike. T-shirt weather at the top. Life is good. 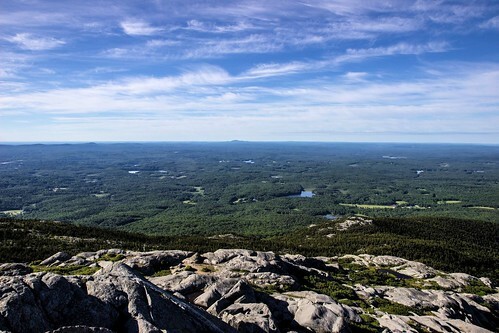 This entry was posted in new hampshire, photography and tagged monadnock, mountain, view on June 25, 2014 by milfordstreet.